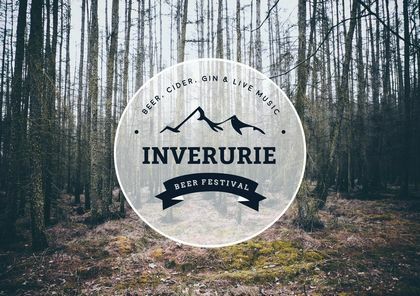 The Inverurie Beer Festival is the twin event of the highly successful Banchory Beer Festival and takes place at the Thainstone Exchange Centre on the 25th & 26th of September 2015. There will be a wide range of beers, ciders and gins. In addition there will be a wide range of tasty street style food from many vendors around Scotland and some live music from top Scottish acts.